Megaworld, the country’s leading developer of integrated urban townships, is committed to establishing the modern financial center of Iloilo City inside its 72-hectare Iloilo Business Park. Around nine hectares of the entire township have been allocated for the commercial district. The company started selling the lots at P47,000 per square meter in 2013. Today, the lots, which range from 611 square meters to 1,735 square meters, are now sold at P70,000 or a 49% increase from its original price a couple of years ago. These commercial lots are already 80% sold to banks and financial institutions as well as local enterprises, although these lots are also viable for boutique hotel businesses as well. Among the major banks that are set to establish their regional headquarters and offices in Iloilo Business Park’s financial district include Metrobank and Unionbank. “There has been a strong interest from various sectors, particularly financial and banking, to establish their businesses in Iloilo Business Park. Since we announced the township being envisioned as Iloilo City’s new central business district or CBD, everyone wants their presence here,” says Jennifer Palmares-Fong, head of marketing, Iloilo Business Park. The commercial district, which will rise towards the southern part of the township near the iconic Iloilo River, is envisioned to be one of the busiest districts in Iloilo Business Park once completed. 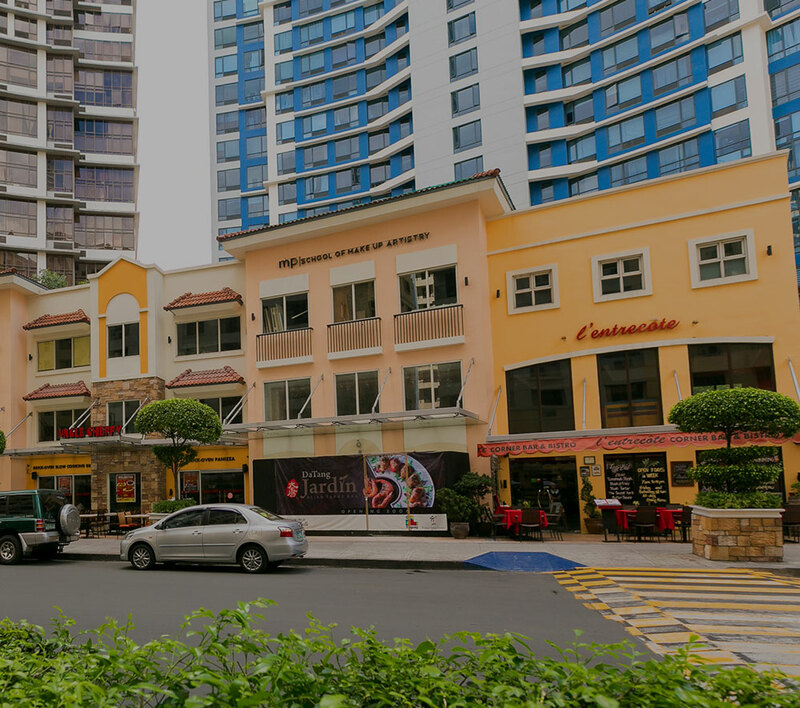 It will be directly connected to the township center via the six-lane Megaworld Boulevard. “Aside from banks and financial institutions, other commercial businesses like car and furniture showrooms as well as regional headquarters of corporations are welcome to the financial district of Iloilo Business Park,” explains Palmares-Fong. Megaworld’s Iloilo Business Park, occupying 72-hectares on the former site of the Old Mandurriao Airport, is envisioned to be the biggest business, lifestyle and tourism hub in Western Visayas. Aside from the financial and commercial district, Iloilo Business Park will be home to two business hotels – Richmonde Hotel Iloilo and Courtyard by Marriott; the Iloilo Convention Center, which will be the largest convention facility in Region 6; state-of-the-art BPO office towers; luxury residential condominiums including The Palladium, the tallest residential tower in Western Visayas; the Festive Walk Mall; and The Street of Festive Walk, a 1.1-kilometer commercial and retail strip, which will be the longest dining and retail strip in the entire Western Visayas region.